“There’s a Kind of Hush” is a popular song that was written by Les Reed and Geoff Stephens. It was a hit twice in the US charts. Herman’s Hermits recorded the song in 1967 and the Carpenters recorded it in 1976. 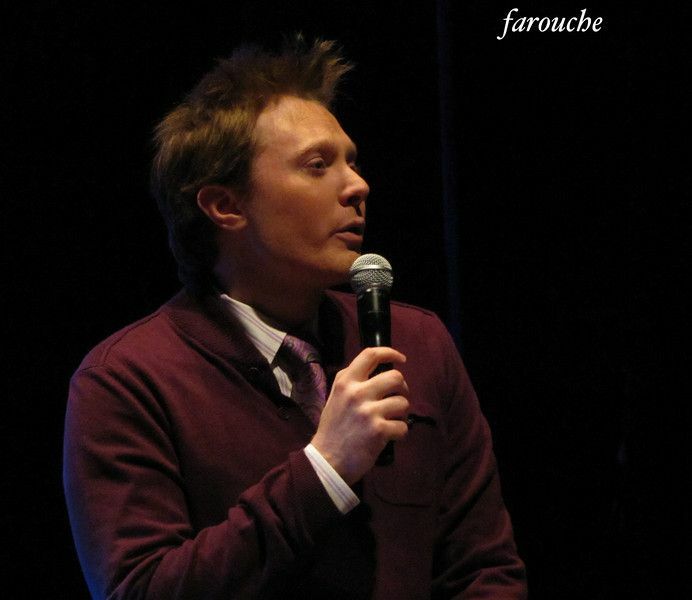 The popular song has been recorded successfully at least twenty more times. 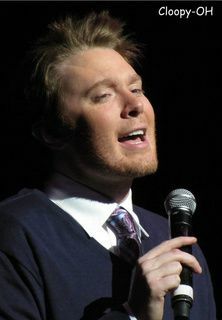 Clay Aiken recorded the song in 2010 and included it in his album, Tried & True. Did you ever see Clay sing this song live? I first heard this song from Hermits Hermits's Peter Noone! 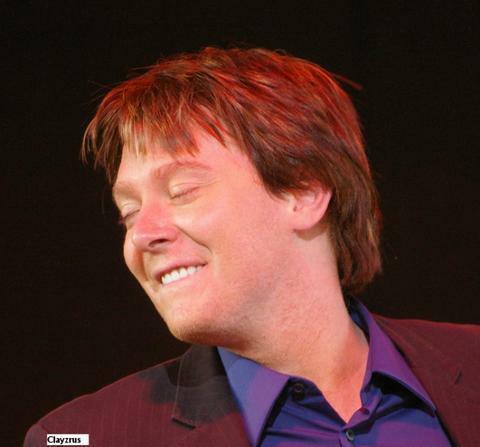 Clay's rendition is amazing, especially with his high vocal arrangement by his good friend Ben Cohn! Thank you, CANN for sharing! TGIF! Clay’s recording of this song was the first song played during the dinner hour at my youngest daughter’s recent wedding. That made me so happy! Error: Error validating access token: Session has expired on Tuesday, 21-Aug-18 16:13:01 PDT. The current time is Thursday, 25-Apr-19 18:54:32 PDT.